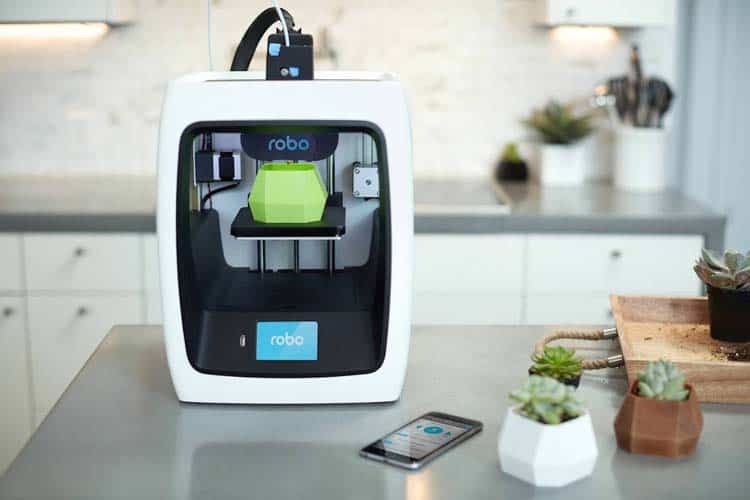 Robo 3D C2 Review 2019 - Is This 3D Printer Worth The Money? If you’ve tried shopping for a 3D printer, you’ve probably noticed that they tend to be pretty expensive. That said, if you know where to look, it’s possible to find high-quality products for far less than you might expect. Take Robo, for instance. 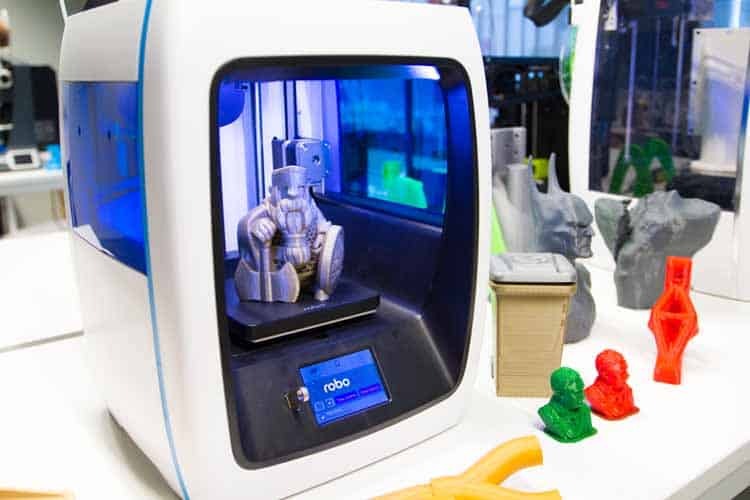 This company is perhaps best known for their premium R2 printer, but they also offer 3D printers for lower budgets. 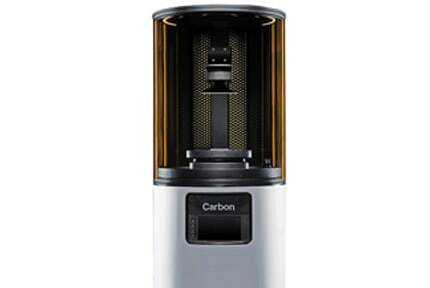 One shining example of this is the C2 – a crowdfunded printer that retails for around $800. Today we’ll be examining this printer closely to find its strengths and weaknesses, in the hopes of finding out if it’s right for you. 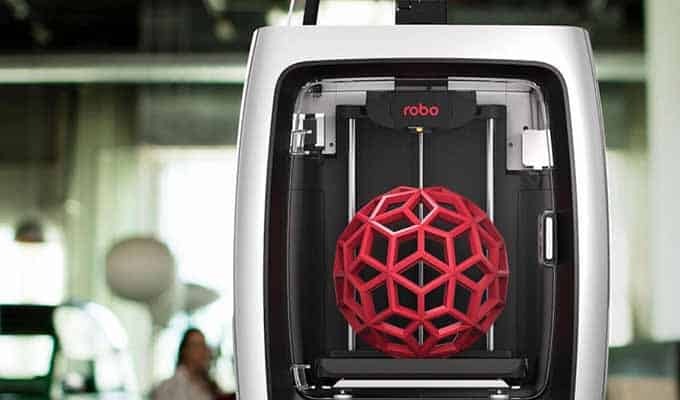 The Robo 3D C2 has a somewhat unusual design: it features an enclosed build area, but there’s no physical door between you and your print bed. While this does mean that it’s difficult to maintain a consistent printing temperature, fewer moving parts are always a bonus, especially in tech as complex as 3D printers. We really like that this product is so compact. 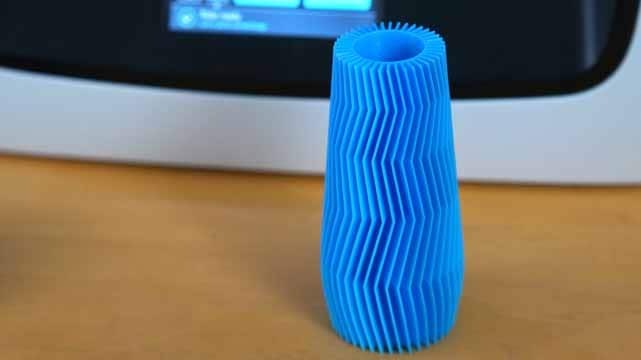 At just 18” tall, it’s among the smallest mid-budget printers we’ve seen. However, whenever the size is reduced, there are always going to be some compromises made during the design process. This is most apparent in the single extruder, but there’s one more to consider. The C2 supports WiFi and USB file transfers, but there’s no SD card slot. This isn’t a huge deal, but even the cheapest 3D printers include one, so it’s a little strange that it was omitted from this model. Now, this printer does not have a heated print bed. As such, it only really supports printing with PLA filament. Robo claims that it can also use more than 22 other filaments, but these will be more prone to sticking to the bed, even when using BuildTak. This isn’t a deal breaker, but it’s worth bearing in mind. The C2 isn’t particularly fast, but its prints are generally pretty high-quality, even at the lowest resolution. As you might expect from a printer in this price range, bed-leveling is manual. On the plus side, you only have to do this once, unless you decide to move the printer somewhere else. The build area is a reasonable size, considering how small the printer is. It’s definitely large enough for most prints, but larger models will have to be assembled in parts. Unfortunately, you’ll be limited to snap-off supports, though, thanks to the PLA restriction. There are two ways of controlling this printer. First, you can use the copy of Cura that’s included. You can also choose to use the onboard controls to slice your model directly. Importing models is very simple: just plug in the included USB stick and get started. You can also choose to use the Robo app on your cell phone or tablet. Once paired, you can start, stop, and monitor prints in progress, and you don’t even have to be in the same room. There’s an Ethernet port on the printer itself, and if there’s no internet connection, you can even use it as a hotspot. We found that the 3.5” touchscreen is easy enough to use. It’s angled nicely, so you don’t have to be right in front of it to use, although it can be a little difficult to navigate complex models with. Still, it’s fine for making those last-minute adjustments. 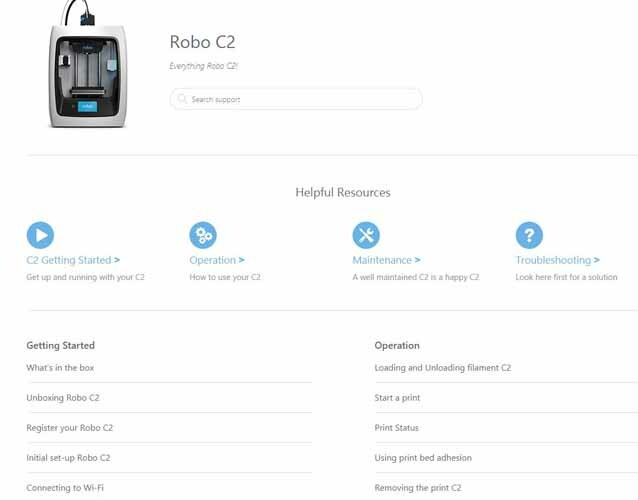 Now, let’s not kid around: the Robo C2 is not an entry-level printer. 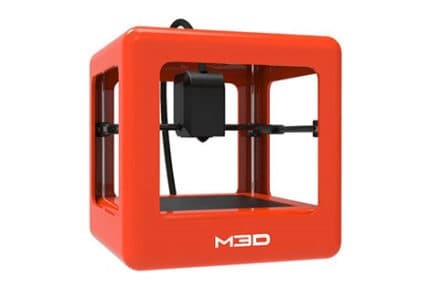 Its price puts it out of the reach of most people looking to break into 3D printing. However, given the level of functionality, we think it’s priced pretty reasonably. There is one small concern, however. Simply, there are less expensive printers available that can use a greater range of materials. If you’re looking for an “occasional use” printer, this likely won’t bother you, but if you’re an experienced user looking to push the limits of what’s possible, the C2 just isn’t going to cut it. 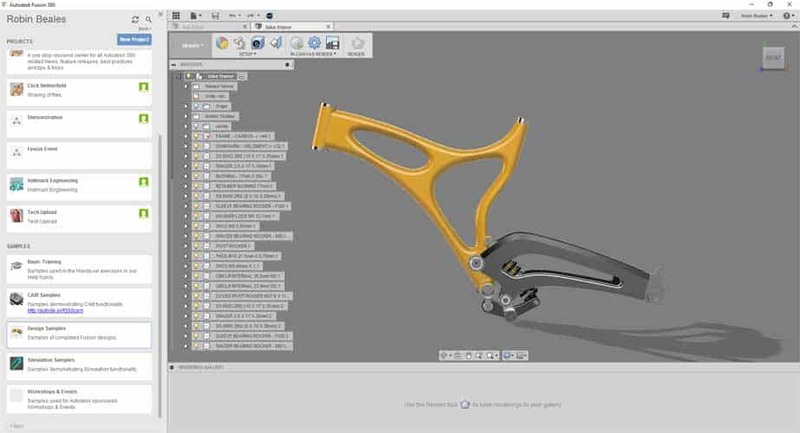 Credit to Robo, though: they include a one-year subscription to AutoDesk Fusion 360. This usually costs around $400, so it’s no small gesture. When this runs out, you can always use the C2-optimized copy of Cura, too, so you’re not locked into using one particular application. There’s an entire section of Robo’s website dedicated to support for the C2. This includes everything from manuals to tutorials, maintenance tips, and guides. If you’re still stuck, you can ask for help on the forum, or call/email Robo directly. It’s even possible to book a callback, which is excellent. 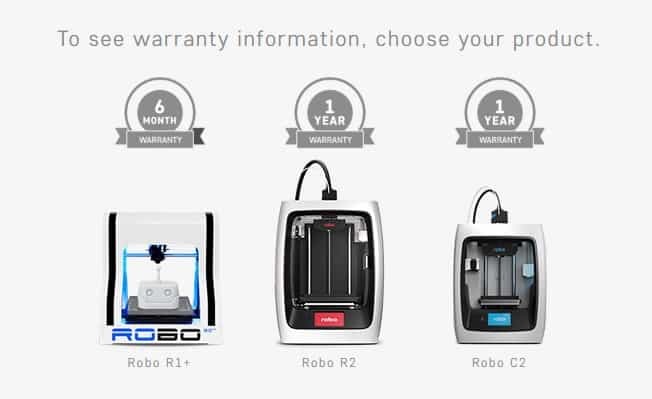 The Robo C2 comes with a year’s warranty coverage. This starts from the date of purchase and covers up to three incidents relating to factory error or manufacturing. However, it doesn’t cover issues with consumable items or damage as a result of mistreating the printer, which is fair. In short, this level of customer support is almost unheard of. The site is written in native-level English, the guides are all of a very high quality, and there are dozens of support documents available. As long as you consult the site whenever you run into trouble, you should be just fine. 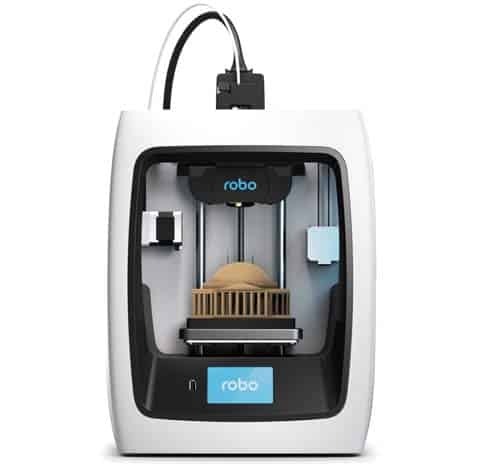 The Robo 3D C2 is a printer for those who don’t plan on upgrading anytime soon. It’s a little limited in terms of the materials you can use, but it makes up for it with a surprising amount of versatility and an excellent range of support materials. 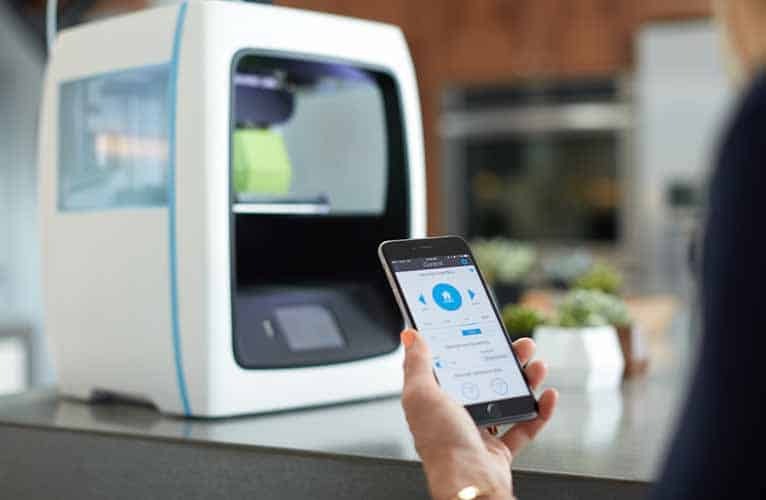 While this printer likely won’t satisfy serious 3D printers and is in no way suitable for commercial applications, it does allow users a surprising degree of control over their prints. For inexperienced users, this ease of use is sure to prove extremely attractive. 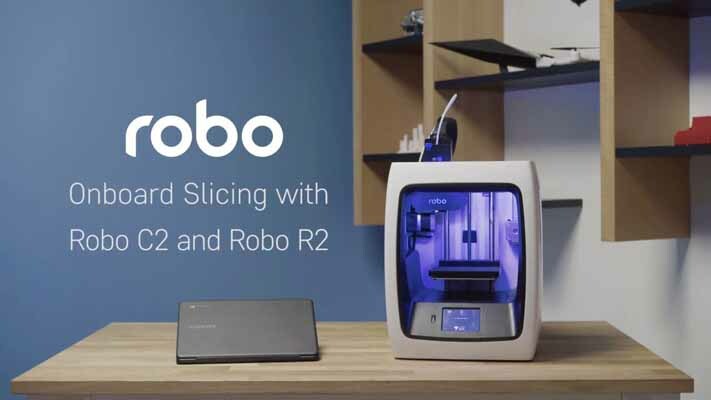 Check out our review about the Robo R2, this printer might be the one for you. Read it here. 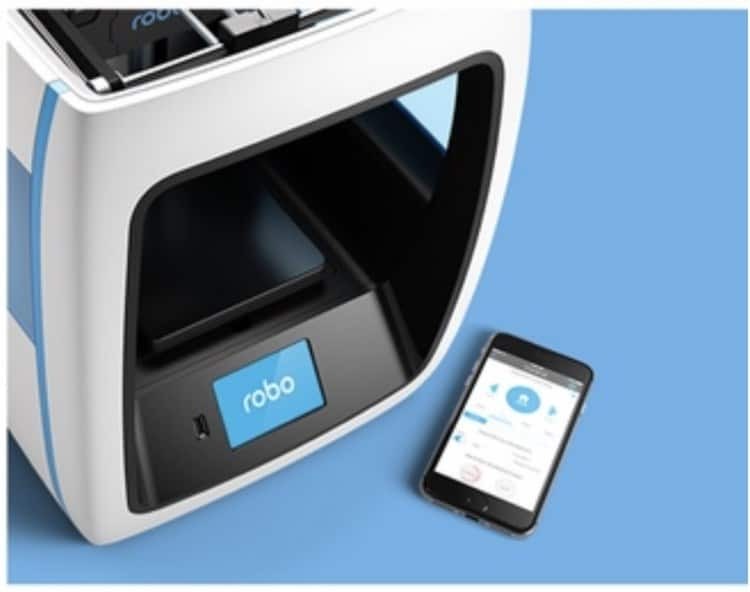 The Robo 3D C2 printer is a decent 3D printer under 1000 USD. It prints some high-quality prints, but the speed is just awful.